You must first decide the amount of power and resources required for your website. If you are a start-up with a small website, a shared hosting in Mexico will be a reasonable choice for you. 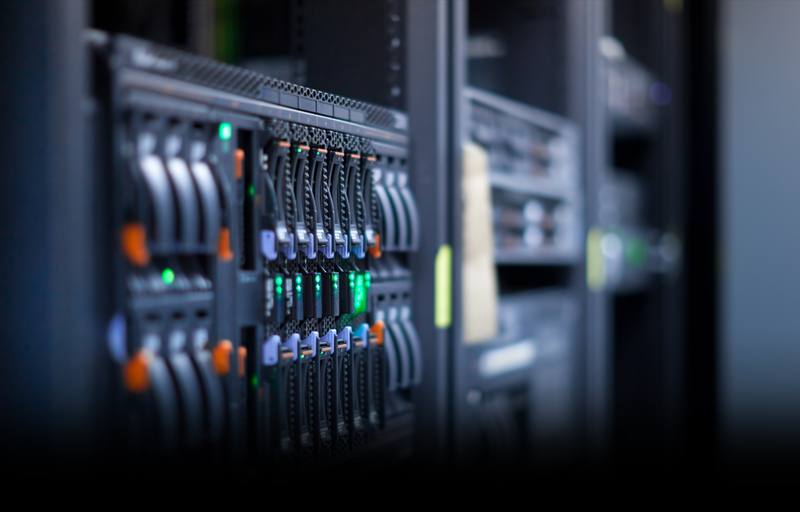 For a high-traffic and complex website, it is better to opt for a VPS hosting. If you run an established business and want to avoid any risks with confidential data, a dedicated server is best for you. The next step is to decide on the operating system. This will be majorly dependent on the language and scripts that are used to develop your website. For ASP.Net, ASP and other Microsoft products, Windows servers work better while Linux works best for PHP, CGI, Python and some others. Managed services are best for businesses that don’t have an in-house IT department. All technical issues are taken care by the web hosting company. If you already have an IT set-up, you can save money and opt for unmanaged services. Pick a hosting company with whom you can entrust your online business. Ensure that you check their performance, safety features and credibility to get the best results from your hosting.